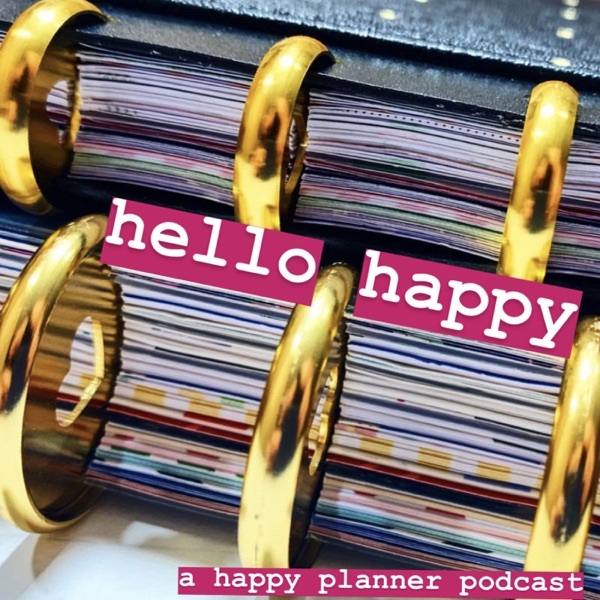 Welcome to Hello Happy: A Happy Planner Podcast! Here we will discuss anything and everything related to Mambi Happy Planners, and the planner community. We invite you to follow us on Instagram @hellohappypodcast to contribute to our show. Let’s plan this happy life together! Introducing Hello Happy! A Happy Planner podcast. With your hosts PlanLikeAQueen and SpicedPlans. In our first episode, get to know us, or planning styles, and find out what’s in store for this podcast in the weeks to come.